NASHVILLE, TN, March 1, 2015 – Nashville Outsider Music announces that its flagship recording artist, Tom Schreck, has contributed a new song to the compilation album Best of BLDG Vol. 1. 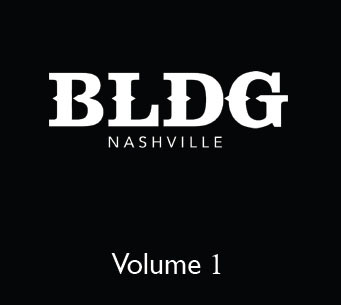 The album collects 12 songs from 12 artists who have been fixtures and featured performers at The Building (aka BLDG), an East Nashville music and arts venue in operation in the city's historic Five Points district since 2009. All 12 songs were recorded in a single day at Sound Stage recording studios in Nashville last August. Schreck's contribution is “I Don't Think They Understand,” a crowd favorite at his live sets since its composition in 2010. The song was on the short list for his most recent full-length studio album, Save Your Glory, but it was shelved and set aside for a future project. He previously recorded it in an early form for his Field Recordings series, “but this new version is more complete, more lived-in, and more sincere,” Schreck notes. On the song's Best of BLDG recording, Schreck sang and played nylon-string guitar and pennywhistle, and he composed and produced the string parts performed by multi-instrumentalist Maria Kowalski. The recording was mixed and mastered by Nashville-based engineer Jason Hall. The album, executive produced by artist managers and superfans Jeff and Debbie Ewald, also features the work of Nashville-based artists Leroy Powell & The Messengers, Dave Pahanish & Panfish, Anthony Billups, David Oakleaf & The Open Road, Daniel Lawrence Walker, Anthony Adams & The Nite Owls, George Shingleton, Shawn Mayer, Isaac Hayden, David Newbould, and Clay Evans. Many of these artists will perform on the evening of March 2 at the CD release concert, held as part of The Building's weekly Open Road Monday series. The CD will be available for the foreseeable future at BLDG events or from the individual artists represented thereon. For more information, visit www.bldgnashville.com. Tom Schreck is an independent singer-songwriter, multi-instrumentalist, arranger/composer and producer currently based in Nashville, TN, and originally from Bismarck, ND. His two full-length studio albums, Outsider (2009) and Save Your Glory (2014), as well as his growing catalog of lo-fi solo tapes, The Field Recordings (2009-present), showcase an artist with an insatiable creative appetite and a fascination with wide-ranging genres of music, from folk and standard singer-songwriter fare to garage rock, indie, power pop, R&B, jazz, classical, croonerism, world music, electronic and much more. 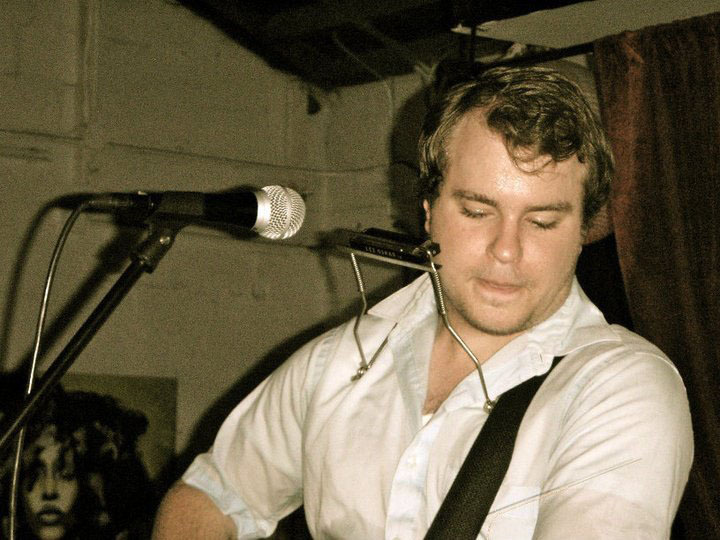 His work has earned him finalist honors in the USA Songwriting Competition three consecutive years, as well as features on Lightning 100's Local Lightning Spotlight in 2009 and on the syndicated NPR program On Point with Tom Ashbrook in 2014. His unique singing voice, compositional style and captivating performances have placed him as a distinct and respected creative force in the Nashville community and beyond.